It's hard to believe another year is in the books. Below we highlight our most popular blog posts from 2017. We hope you have enjoyed reading our blogs as much as we have enjoyed writing them for you. In 1977, Congress enacted the Community Reinvestment Act (CRA), a law intended to encourage depository institutions to help meet the credit needs of the communities in which they operate, including low- and moderate-income (LMI) neighborhoods, consistent with safe and sound banking operations. 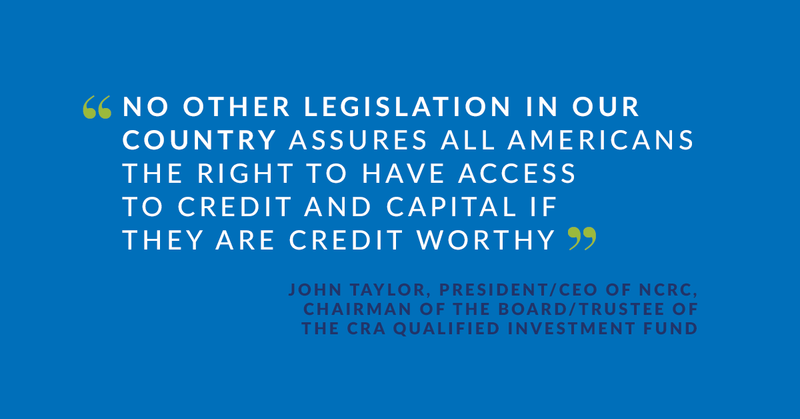 In 1989, Congress passed the Financial Institutions Reform, Recovery, and Enforcement Act (FIRREA), which introduced a four-tier grading system for measuring a bank’s CRA performance and mandated public disclosure of all CRA reviews. In 1995, the regulatory bodies implemented a new “three-pronged” CRA exam that evaluates depository institutions’ performance based on lending, service, and investments. It’s the season of giving and of honoring those who work diligently to make a positive impact on others. 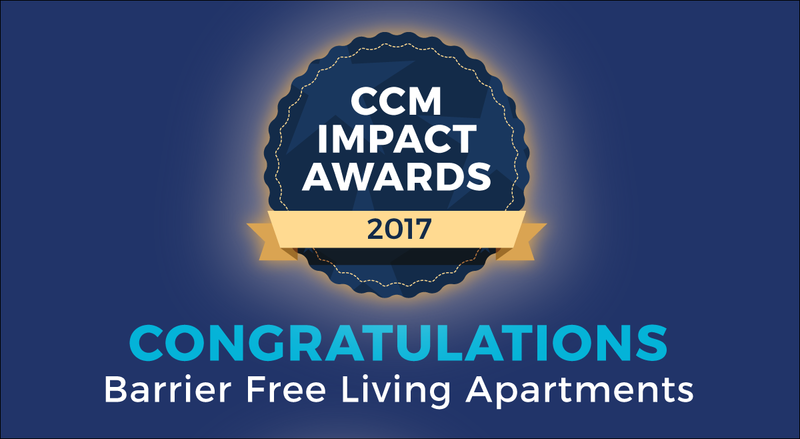 In that spirit, Community Capital Management recently announced that Barrier Free Living Apartments is the winner of its first annual impact awards for 2017 and will receive a $10,000 donation. CCM’s “Impact Awards 2017” featured five impactful bond stories during the year with participants voting for their favorite over the last month. The contest recognizes fixed income impact investments and their multiple positive environmental and social outcomes. It’s a great question, and this short video walks through the process from beginning to end.